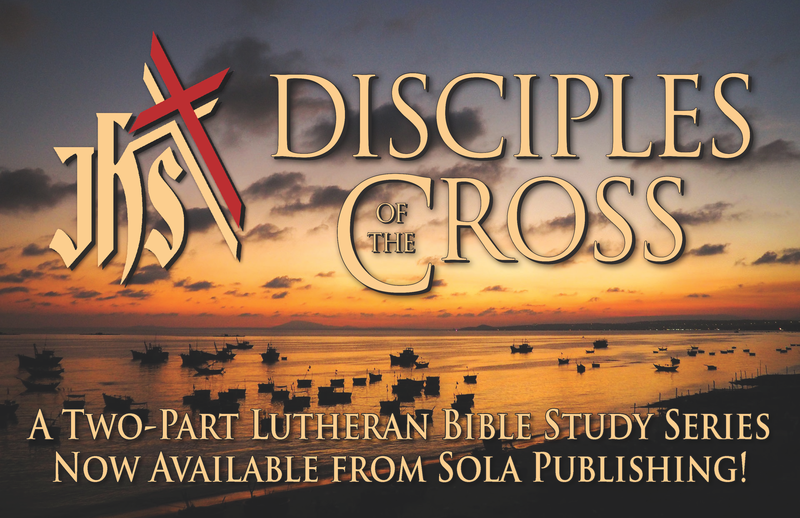 Sacramental Discipleship is a new initiative from Sola Publishing that will address the topic of Christian Discipleship from a uniquely Lutheran perspective, emphasizing a traditional Theology of the Cross and an understanding of the believer as “both saint and sinner” in their daily life of faith. This website will be used for sharing documents and information from Sola authors and editors, seeking feedback and input from people across the larger Church. Also included will be reprinted articles from Connections magazine, related to the same topic.  For more information on Sola Publishing and the products we offer, go to our main website at: www.solapublishing.com.